n-3 PUFAs - An essential in lowering blood insulin levels in your horse. 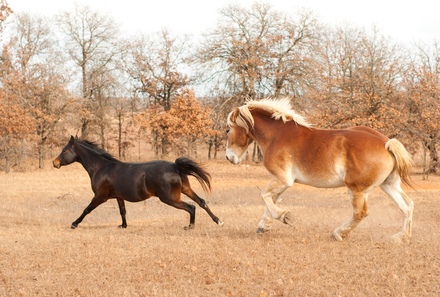 Recently, I saw the term “n-3 PUFA” used in an article about supplementing fat for insulin resistant horses. It discussed a study performed at Colorado State University where “n-3 PUFAs” were shown to significantly reduce insulin levels. Great news! But what in the world is an n-3 PUFA? While all fat is high in calories, foods that are high in n-3 PUFAs can lower blood insulin levels in your horse, which helps reduce fat storage and lessen the risk of laminitis. There are two main types of PUFAs, which are named based on their chemical structure—Omega 3 or Omega 6. The Greek letter, omega, is often symbolized in scientific literature by an “n” followed by the number. The omega 6 PUFA, symbolized by n-6 and known as linoleic acid, is important because the horse cannot produce it; therefore, it is considered “essential” and must be in the diet. A problem occurs when the diet contains too much; high amounts of linoleic acid (an n-6 PUFA) can lead to inflammation. Oils from soybean, corn, safflower, sunflower, and wheat germ are very high in this specific fatty acid. Alpha linolenic acid (ALA)—found in high amounts in flax, chia, and fresh grasses. ALA is also “essential” and can be converted to the other two n-3 PUFAs. Back to the good news… While all fat is high in calories, foods that are high in n-3 PUFAs can lower blood insulin levels, which helps reduce fat storage and lessen the risk of laminitis. 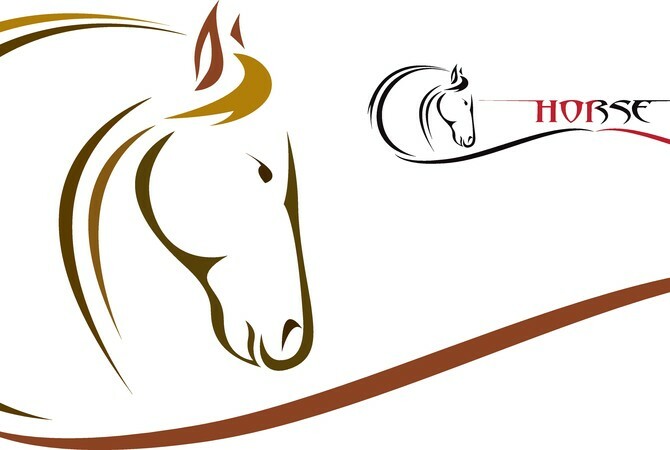 Dr. Getty - Juliet M. Getty, Ph.D. is an internationally respected, independent equine nutritionist who believes that optimizing horse health comes from understanding how the horse’s physiology and instincts determine the correct feeding and nutrition practices. 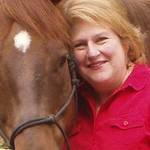 She is the Contributing Nutrition Editor for the Horse Journal, and is available for private consultations and speaking engagements.